The Slow-Burning Genocide in Myanmar Continues. We Cannot Be Passive. As we commemorate International Holocaust Remembrance Day (27 January) and remember the millions of people murdered by the Nazi regime, we must also pause and reflect. When we say never again, what we really mean is: hopefully, it won’t happen again. We hoped and hoped, and, in the meantime, the Cambodian genocide happened, Rwanda happened, Bosnia happened, and Darfur happened. We repeatedly failed to prevent mass atrocities and let down those who have relied on us, both on our voices and our actions. 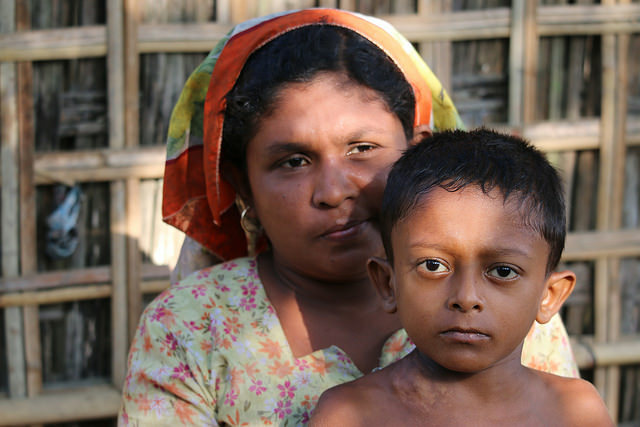 Not that long ago we were presented with another challenge, “a textbook example of ethnic cleansing” as the situation in Myanmar was referred to by the UN human rights chief, Zeid Ra‘ad al-Hussein. On one hand, we saw Myanmar rejecting all allegations of ethnic cleansing or genocide, on the other hand, many academics, have clearly labelled the situation as “genocide”. 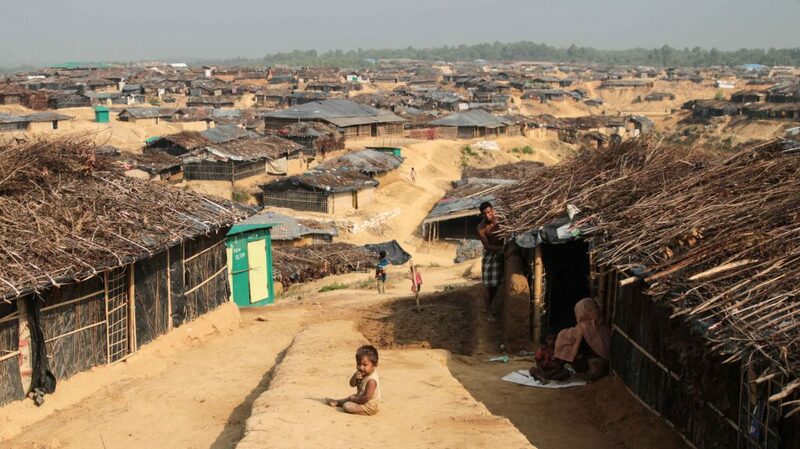 Speaking at a panel last week, Dr Maung Zarni, a British-Burmese scholar and human rights activist, spoke wholeheartedly about how those who made it from Myanmar to neighbouring Bangladesh were “survivors”. By labelling them merely as “displaced people”, we automatically diminish the horrors and suffering the Rohingya have been subjected to. This choice of language may seem insignificant to some, but as Dr Zarni explained, this “slow-burning genocide” is the first many of will have watched in real-time, whether it be through Facebook or Twitter, or on our TV screens. It’s therefore vital that we don’t numb ourselves into inertia. What the Rogingya people have been subjected to is nothing less than full-scale genocide since 1978. It is very similar to that of the Jewish community across Nazi-occupied Europe. Prof Michael Charney, a military and imperial historian specialising in South East Asia, also spoke at the Lawyers Without Borders event, highlighting how British colonial rule had uniquely impacted the Rakhine state differently to other areas of Myanmar. According to Prof Charney, and maybe surprisingly to many, there is even considerable evidence that Buddhists and Muslims in Myanmar had been getting along considerably well in the past. 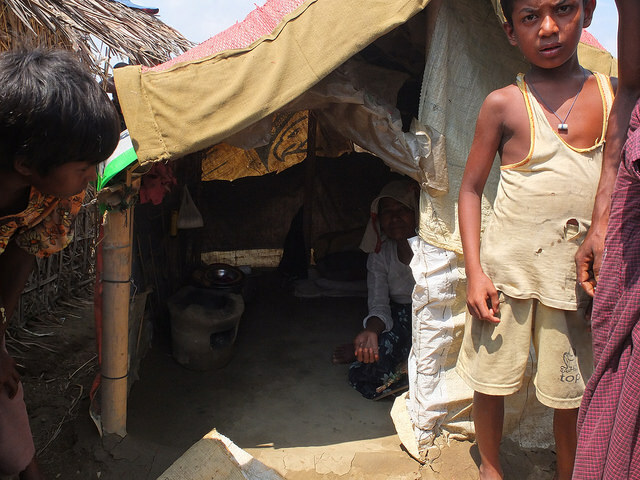 Rohingya have long-term roots in the area – and we can support that with documentation. When asked about the biggest thing people should know about the Rohingya, Prof Charney said that: “Rohingya have long-term roots in the area and they aren’t the foreigners that the Burmese government pretends they are – and we can support that with documentation. It’s the same documentation that people often deny just because of their political beliefs, not because of any other legitimate reasons.” Prof Charney also called for more academic research into the region but warned that this must be done with an open mind. 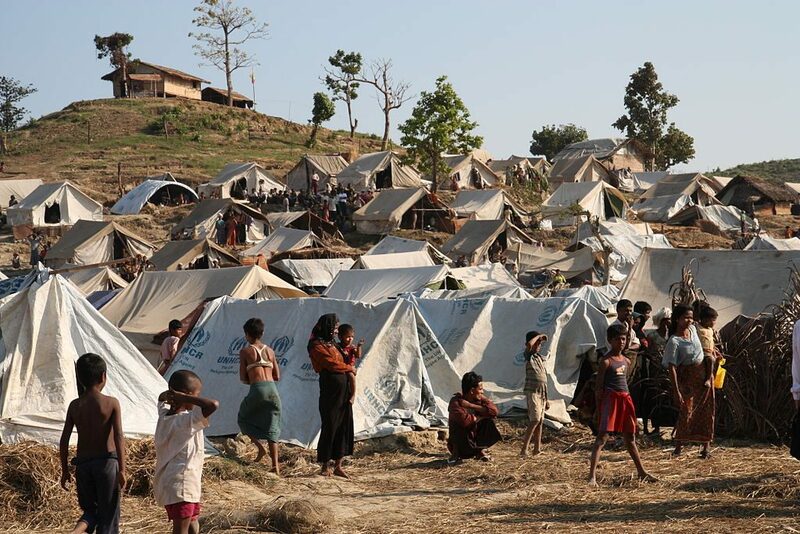 According to Dr Mandy Satan, a lecturer at SOAS, there are currently more than 120,000 internally-displaced people in the north of Myanmar, yet there has been very limited, if any, coverage of the situation. “Is there a scale? And if there is, where is the tipping point?” she asked the audience. Whether it be the Rohingya, or the internally-placed people in the Kachin state in the north of Myanmar, or the Burmese refugee camps in Thailand, which have been there for more than 20 years – Dr Sadan sees a rather common structural issue, which is the Burmese army. According to Dr Sadan, racism is deeply rooted and runs through many sectors of the Burmese society, hinting at the complexity and multilayeredness of the situation. Dr Sadan also called for important changes in education, which could transform Burmese education to reflect its multi-cultural society and allows students to study different kinds of history. Towards the end of the panel discussion, Dr Zarni raised the most poignant issue – our own failures. He explained that all the atrocities post-WWII are not just failures of the international community, but that we must also call into question our shared humanity. In order to truly make sure genocides never happen again, we can’t just echo empty sentiments or dispassionately soul search. Instead, we must do everything we can to act and to make our voices heard. As with all comment pieces, this article is the opinion of the author and not RightsInfo. This weekend the world unites to remember 'never again'. However, for many young people, genocide is something they know nothing about.